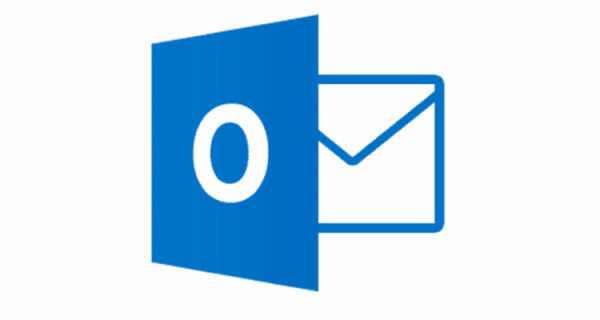 You can verify that an email you sent is delivered or read by requesting a delivery or read receipt in the Microsoft Outlook 2019 or 2016 email client. Just follow these steps. This option will send a request for a read receipt with a single message that is sent from your Outlook client. While writing your message, select the “Options” tab. 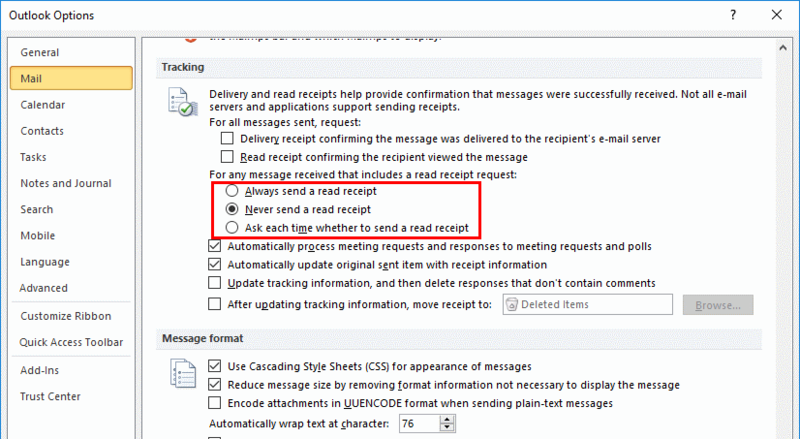 These settings will control whether or not receipts are sent from your Outlook client when you send an email message. From the main Outlook screen, select “File” > “Options“. Choose “Mail” in the left pane. Scroll down to the “Tracking” section. Select the “Delivery receipt confirming the message was delivered to the recipient’s e-mail server” and/or “Read receipt confirming the recipient viewed the message” as desired. Now when you send the message, you will receive a receipt if the email is read or delivered. You can tell Outlook what action to take on email when the sender sends you a request for a read receipt with these steps. Choose a selection under “For any message received that includes a read receipt request“. Please note however that delivery and read receipts can be turned off by the recipient or email server administrator on the recipient end. This is not a fool-proof way to verify if email was received or delivered. It is handy in most cases though. 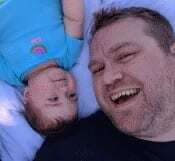 Thanks for the article; it did help! But I have two questions……. Some e-mail hosts block things they consider to be spam BEFORE even letting it thru to the recipient at all – even to their spam or junk folder. So if delivery is confirmed, does that mean it actually got through to where the intended recipient has a CHANCE of seeing it – even if they have to look in other folders? Or does “delivered to recipient’s e-mail server” mean — there is still the chance the client didn’t like it and blocked it from ever showing up in the recipient’s email interface? I’m a contractor. People find me and email me for a design appointment. After I meet with them and have designs ready, I send them a fresh email (not a reply to their original contact with me) from my business email address and the subject line is always “MyBusinessName – Plan 1”. And sometimes the people tell me they never got my email – not in any folder. 2) Is there someone that could hack MY Outloook so that when it sends the request for a Read Receipt, it automatically just sends it to me IF they read it and does NOT show them the pop-up box asking if they want to send me the receipt? I know that probably violates some privacy laws or regs somewhere. But we know hackers are doing that sort of thing for evil anyway. I just need to use it for good. Even if the code could crawl their sent mail looking for MY email address verifying that they started it and so it’s ok to just send me a receipt. Or something! I just need to know these people are getting my emails because they are zero help on this issue. They’re usually older. They have enough money to hire me but not enough tech savvy to know how to whitelist, to know how to contact their email client and demand my emails get through, and any extra pop-up windows can make them feel like something dangerous and confusing is happening like their son or grandson warned them to stay away from on the internet. They just think I never sent them any designs and that I’m ignoring them. Sometimes they even go leave me bad reviews saying I never got back with them like I promised! All over the fact that an email didn’t go through and we had no way to know it. Plus, I don’t like the pressure it puts on folks when they click that “send receipt” button and then they feel like the clock is ticking on responding to me. I tell people to get back to me at their convenience and I genuinely want them to not feel obligated to respond until they are good and ready. Some people feel that receipt takes away their excuses for not responding faster and so that pop-up is off-putting to them. Anyway, got an answer for #1 and know a good hacker for #2?